Okay, for those of you at Morning Carelink this week, we passed around a CHILD TRAINING BIBLE, that Sara Froese had put together a few weeks ago. She had received the supplies as a Christmas gift this year. 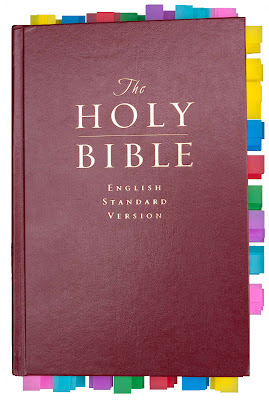 The idea behind it is that you have several topics - behaviors, ideas - that you want to be teaching your children (and yourself), so you use the cards and then tab the verses and highlight the verses in a color-coded method so that when you need a verse that speaks to LYING, you open up the front cover, find the color that applies to LYING and start reading verses you've tabbed. VERY COOL! Here's a quick where-to when it comes to gathering all you need to create one of these for your family! Here's the link you'll need to order the cards and instructions. They cost $9.00 and that's ALL you get here. http://www.childtrainingbible.com/. Here's a picture of the finished Bible and the reference cards you get with the $9.00 order. YOU ALSO NEED TO BUY A BIBLE OR USE ONE YOU ALREADY HAVE! 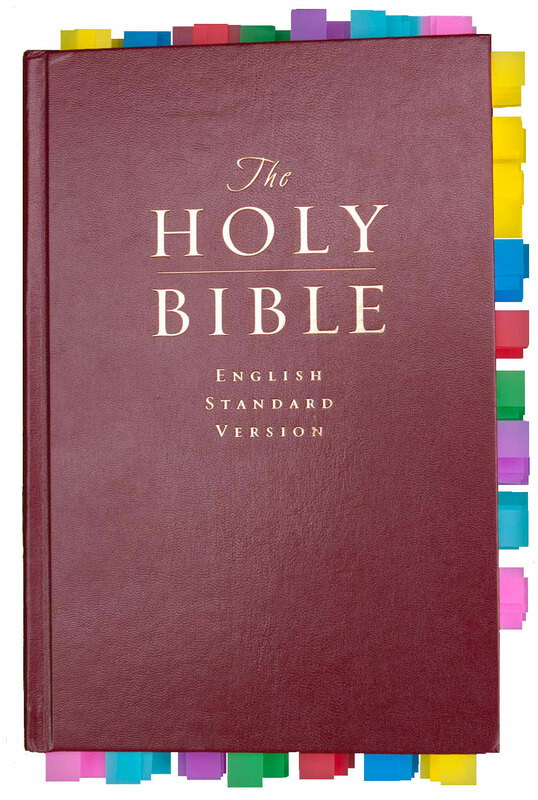 You also need highlighters so you can mark the actual verses in the color that matches the tabs that match the cards. So, here's one sample of something you could use. 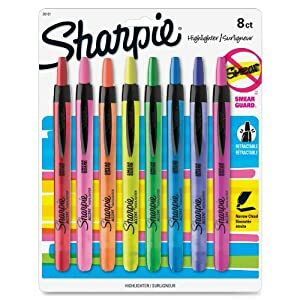 Again, here's a link to Amazon.com, http://www.amazon.com/Sharpie-Accent-Retractable-Highlighters-Assorted/dp/B000I0VMMC/ref=tf_cw?&linkCode=waf&tag=childt-20. These are about $9.00, too. 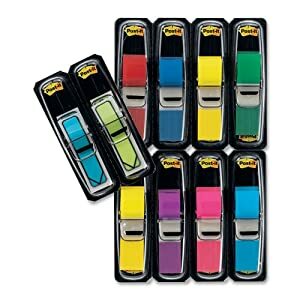 I also found highlighters at OfficeMax on West Kellogg, but they are a little more expensive than Amazon.com.